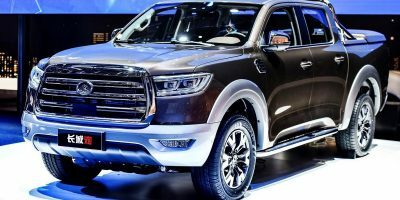 Struggling to hook up trailers to a car could be a thing of the past if a concept using existing connected car technology comes to market. 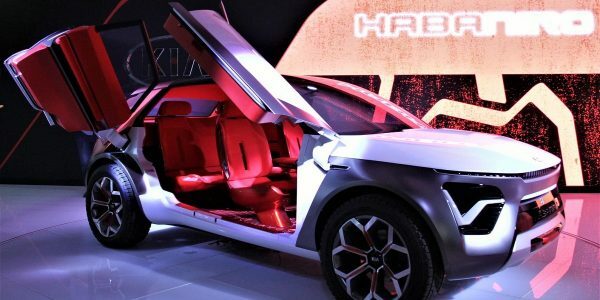 Technology company Semcon together a team of women to provide a different perspective on product development, resulting in a new automatic concept where cars and trailers connect themselves together without the driver leaving the car. 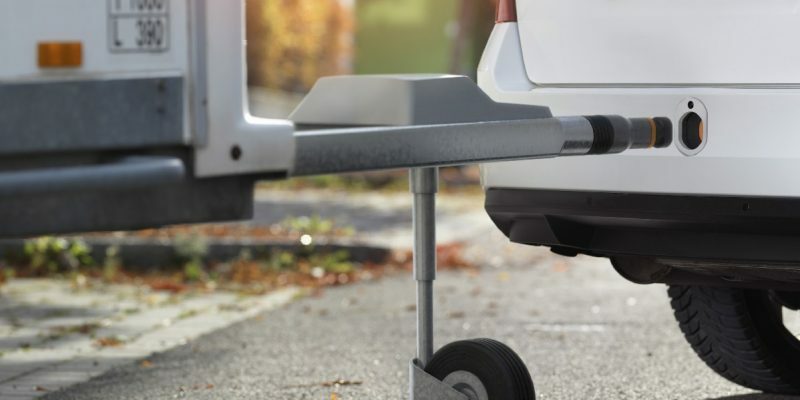 During a consumer study by Inizio/Semcon of motorists, a number of them mentioned how complicated it is to connect a trailer to a towball, making them feel insecure when towing trailers, heavy horse boxes, caravans and boat trailers. It shows that 50% of people prefer not to use a trailer at all and, of them, 70% are women. 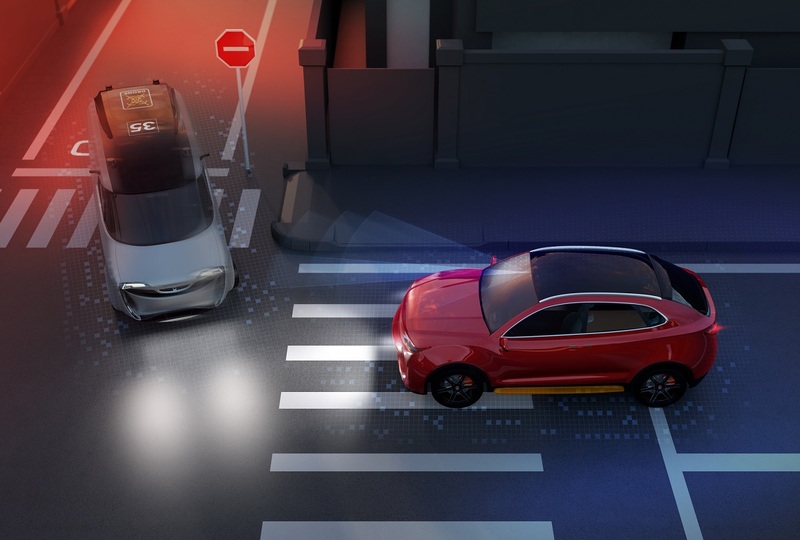 Semcon concept, known as automatic trailer connection (ATC), envisages that when the car and trailer are about two meters apart, the car’s camera sensor can identify the trailer and connection begins. The driver presses “Auto Attach” on the in-car display and the car reverses autonomously towards the trailer. The car and trailer are both connected to the cloud, which allows them to communicate and position themselves correctly. Instead of a towball, there’s a socket in the car’s bumper that secures and powers the trailer without cables being needed. A mechanical locking mechanism inside the car’s socket secures the trailer. The in-car display then provides information on the weight and balance of the load, speed limits, brake lights, etc. The trailer’s jockey wheel is retracted automatically by means of an electric motor which is also used to adjust the height during the actual connection sequence and then the outfit ready to drive off.